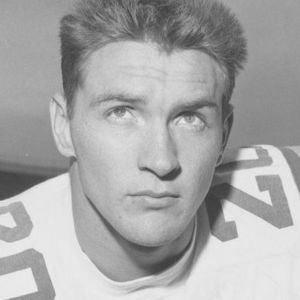 LSU Tigers legendary running back Billy Cannon died today at the age of 80, according to multiple news sources. For full obituary from Legacy.com, click here. Add your thoughts, prayers or a condolence to Billy's guestbook.